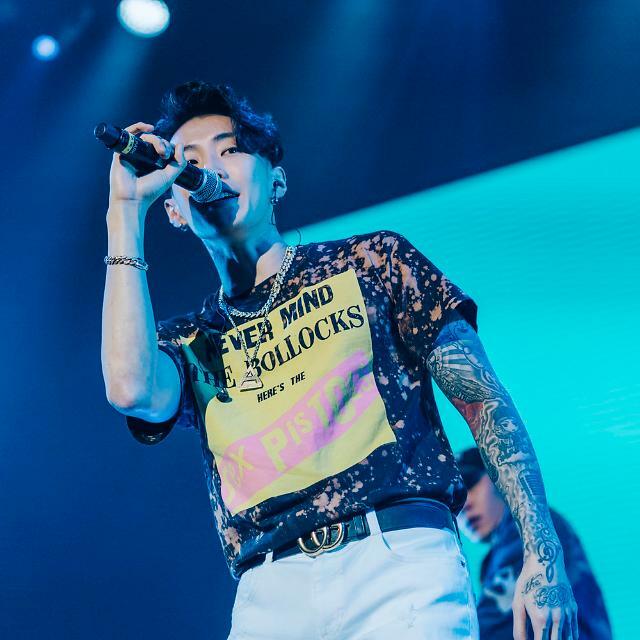 SEOUL -- AOMG, a South Korean hip-hop label owned by rapper Jay Park, will look for young and talented artists through a new TV hip-hop audition show. MBN, a cable TV network operator, said in a statement Friday that "SignHere", the company's new hip-hop audition show, will be aired during the first half of this year. The show will feature AOMG rappers including Jay Park, Simon Dominic and Gray to coach and nurture amateur hip-hop artists. The winners will be given a chance to join AOMG. Jay Park founded AOMG in 2013, and the label now has the strongest lineup of artists in South Korea's thriving hip-hop scene. Hip-hop has become a mainstream culture since the early 2010s when artists such as Mad Clown, BewhY and SUPERBEE received attention through "Show Me The Money", a cable TV hip-hop audition show series.